This week’s challenge takes you to new heights, so grab a gun and watch your six. 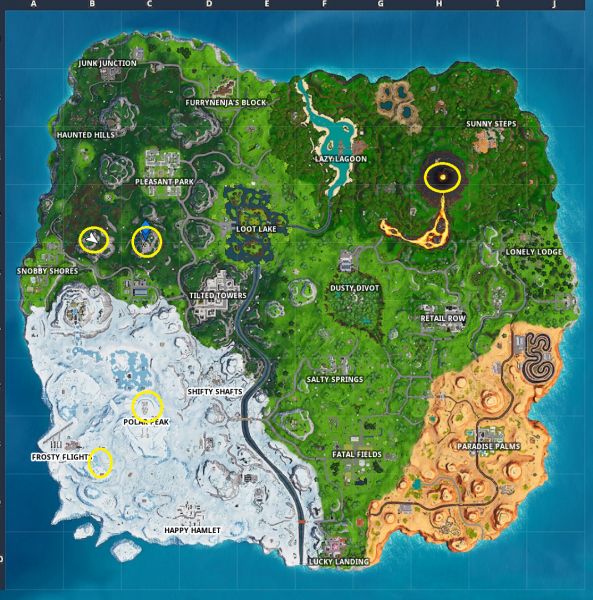 As part of the Week 6 Challenges, you’ll need to visit the five highest elevations on the island. There will be a sign at the top of each peak that indicates how high it is, so you’ll know you’ve made it. 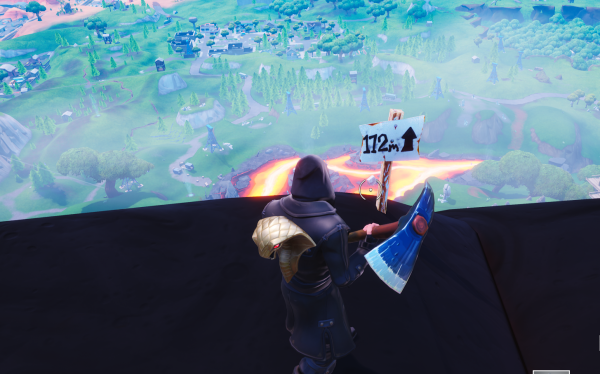 Watch out for other players as these areas will get busy quite quickly. If you’re unsure, go up to the sign and do a little dance for a moment to make sure it counts. On the mountain to the east of the last mountain.